Please note that ordering hire equipment through this webshop is a provisional order. It will then get sent through to us and we can check the availability for you (hire dates will be completed in the checkout process). 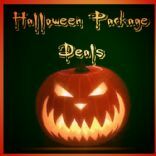 Your order will then be confirmed via email by one of our team. Thank you. If you have any questions then check out our FAQ page which answers many of the questions you may have. 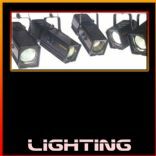 If you are looking for Festoon Lighting for your event then look no further. This page contains all of the various lengths of festoons we have along with the choice of bulbs to go with them. 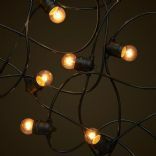 Festoon lighting can be used to light up marquees, gazebos, weddings, trees, pathways and more. 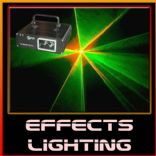 A fantastic way to add classy lighting to your weddings, garden party or prom. These lights can be used both indoors and outdoors. 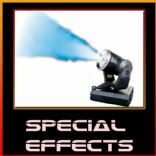 Pyrotechnics, Bubble, Foam, Smoke, Fog, Dry Ice, Low Smoke, Haze, Mist, Snow and Confetti Machines. 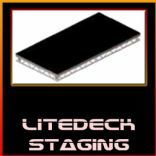 Litedeck staging can be put together to meet whichever stage size requirement you need. The height of the stage can also be adjusted from the standard size to 1ft, 1.5ft, 2ft or 3ft. The staging can also be placed on wheels, ideal for situations where for example a drum kit is set up and later wheeled forward when needed. We can also supply 4ft safety rails to be constructed around the edge of the stage. 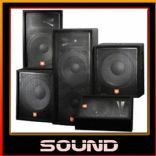 © Copyright 2013 IA Sound and Light. All rights reserved.